Blog Articles, Product Reviews, Social Media mentions. The more quality content out there for your brand, the better! We boast a great network of influencers, channels and other platforms offering great exposure of services and products in particular industries. 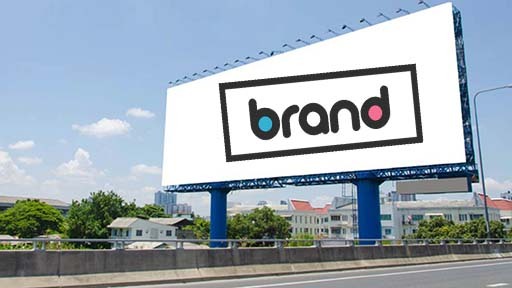 Outdoor advertising real estate in Cape Town, Johannesburg, Pretoria and Durban. Banners, screens, bins and poles. Expose your brand outdoors. We create unique and memorable brand experiences that reveal just how good it feels to engage with your business. In the digital landscape people want to connect with brands in new and exciting ways. Get ready for a very personal digital experience. 2017 Brand.co.za. All rights reserved.